A few days ago, Jade Dufrenoy, 21 years old, was crowned the best sommelier student in France. On April 19, it was a Swedish, Jon Arvid Rosengren, who won the competition for the best sommelier in the worldin Mendoza, Argentina. One of the highest distinctions for professionals in the field. This profession, which once thought it would disappear, has regained its reputation in recent years. This reputation is explained by the explosion of competitions and titles and leads to an increase in demand from sommeliers. The proof: the giant Amazon is launching into online sommelier services. Feminisation of the environment, the trend towards advice and sharing, the profession of sommelier is in vogue! 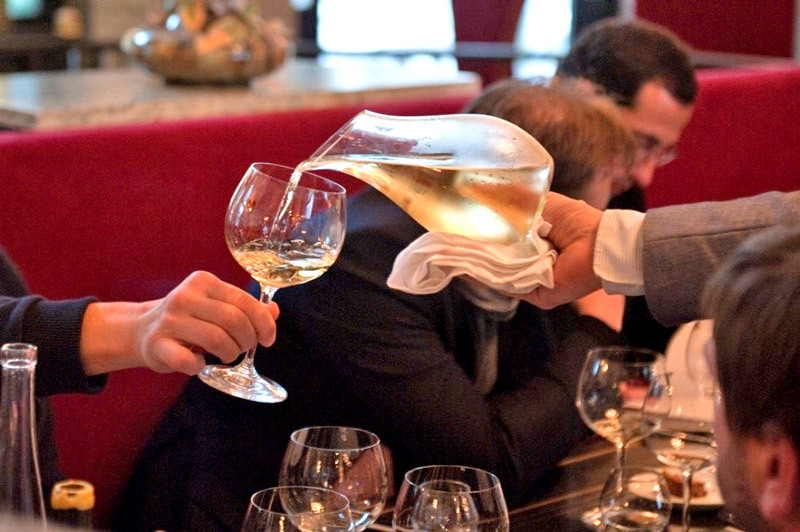 Sommeliers are becoming more and more popular and are not experiencing a crisis. They are present in the great starred restaurants, prestigious hotels, but also in more modest and classic structures that claim to serve quality wines. Wine bars also invest in sommeliers. 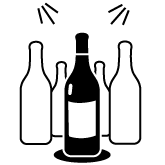 They can be found in wine shops or wine shops, wherever the sale of wine is necessary. As proof of the enthusiasm for this profession, Amazon has launched a service of sommelier on request in Japan. When a user buys a wine online, a box with a special number appears. He can then call and discuss with a sommelier who will advise him on the purchase of the wine: how long to keep it, with which food to accompany it or at which temperature to serve it. If all the lines are busy, a sommelier calls the buyer back. 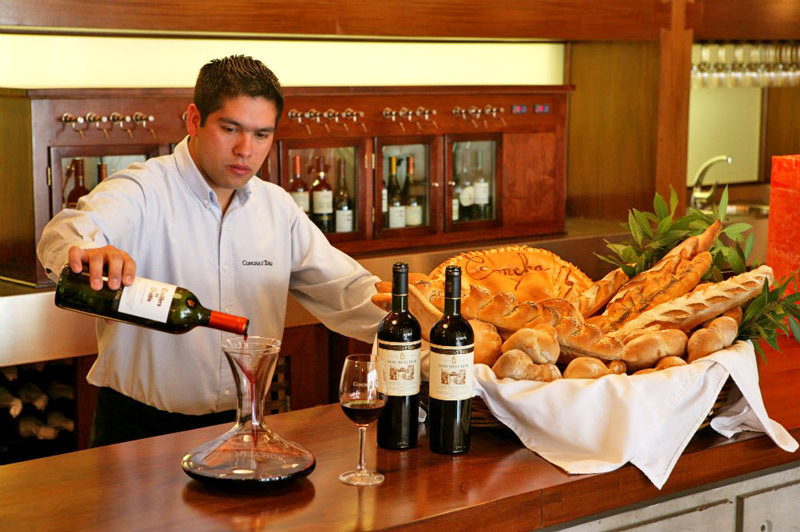 The sommelier generally works in restaurants, large hotels or certain restaurants where he is in charge of wine service. A man of service, his main mission is to offer customers a wine in accordance with their meal. The wine must be served under optimal temperature conditions and in compliance with the serving rules. This function requires an irreproachable knowledge of the sommelier's product: the wine-growing region, the grape variety, the production, the history of the winegrower and the aromatic profile of the wine. 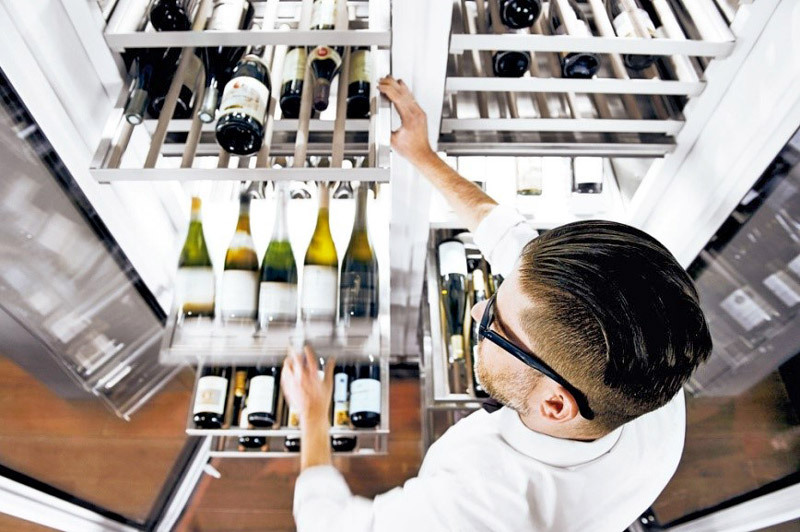 In addition to the service, its function requires a great deal of cellar management work. He ensures the sourcing of the wines from the various producers, selects the products, decides when to sell, when to open the bottle or even the optimal storage time. 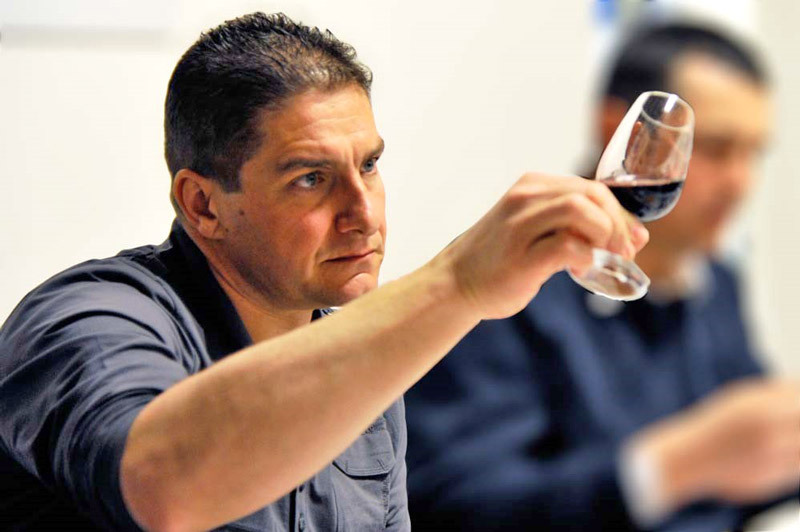 More and more, sommeliers compete in professional competitions. These competitions have allowed the evolution and recognition of the profession. 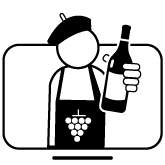 There are different competitions for each category of sommelier. To name but a few: the competition for the best sommelier in France, created in 1961, the competition for the best young sommelier in France, for those under 26, the competitions for the best sommelier in Europe and the best sommelier in the world. Since 2000, the profession of sommelier has been one of the professions for which the title of best worker in France has been awarded. Without a doubt, a recognition of the excellence of the profession. The sommelier profession has been able to adapt and evolve to meet consumer demand. They are perceived as more accessible by customers who are looking for advice but also for sharing about wine. The way wine is consumed by the glass requires the sommelier to be more present during the meal, to come back several times to the customer and to advise him on several wines. Finally, as proof of the evolution of the profession, the sommelier profession is open to women, as shown by the very recent consecration of Jade Dufrenoy as Best Student Sommelier of France a few days ago. Their integration is difficult but very clear and representative of a profession resolutely committed to a promising future.